With the holidays just around the corner, you may be scrambling to find the perfect gift. The thought of pushing your way through a crowded mall to find a gift your loved ones may or may not like creates waves of anxiety. 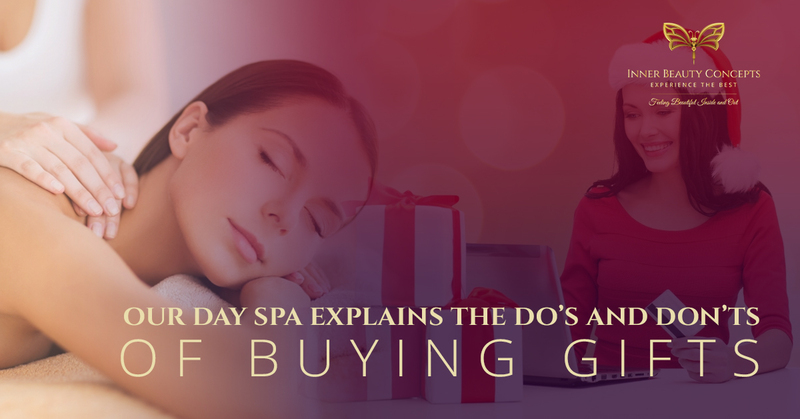 What are the do’s and don’ts of shopping for loved ones this holiday season? Have you ever had an aunt or grandma who always bought you an ill-fitting sweater in a color that makes you appear to be under the weather? Buying clothes for other people is almost impossible. First of all, you have to know their style. Your tastes may be totally different from their tastes and it could be difficult to watch their fake smile upon opening the gift. You also have to buy the correct size, and if you buy your sister pants that are two sizes too big, she could take it personally. Did you ever have a boyfriend who bought you boots that were basically a cheaper version of the ones you already had? It’s just not a good idea. We know you’re playing it safe when you buy your friends something similar to their current attire, but they simply may not need an extra pair of shoes when they already have a perfectly good pair. Just because you embrace the path of wellness and self-improvement does not mean that your dad is on a similar journey. In fact, he will probably feel offended if you buy him a book on getting in touch with his emotions or he could just try his hardest to stifle bursting into laughter. Very few people feel opposed to getting a massage. After all, it’s the gift that keeps on giving because they’ll feel the benefits long after the massage is over. 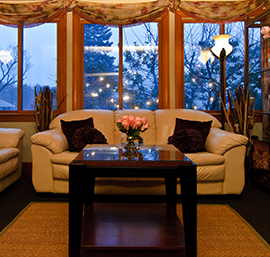 Our Nashua day spa offers a variety of different massage gift cards perfect for your friends and family members. Inner Beauty Concepts offers gift cards for massages anywhere from 30 minutes to 90 minutes. Most people would be thrilled to have a 90 minute massage, but any length will do. If you have a friend who stands all day for her job, such as a hairstylist, you could buy her a gift card for a foot massage. Her barking dogs will thank you. Do you have a friend who already enjoys the benefits of massage? He could benefit from a deep tissue massage gift card. Our talented massage therapists will be able to get into the deepest layers of his tissues and make him feel like a new person. 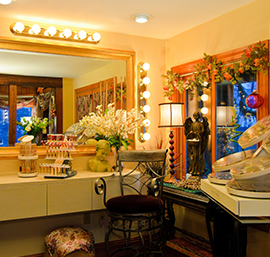 We also offer gift certificates for facials, which is perfect for the people in your life who need to feel pampered. This could be the perfect gift for your sister, who would love to leave our day spa with glowing skin. Stay away from the malls this holiday season and present your favorite people with facial and massage gift certificates at Inner Beauty Concepts. The best part is you can purchase gift cards from the comfort of your own home. Click here to buy a gift card.